Dawn Derow celebrated her birthday with an eclectic show at The Beach Cafe, Saturday, November 24th, and what a party it was. Although the audience was there to celebrate her birthday, it was us who experienced one musical gift after another. 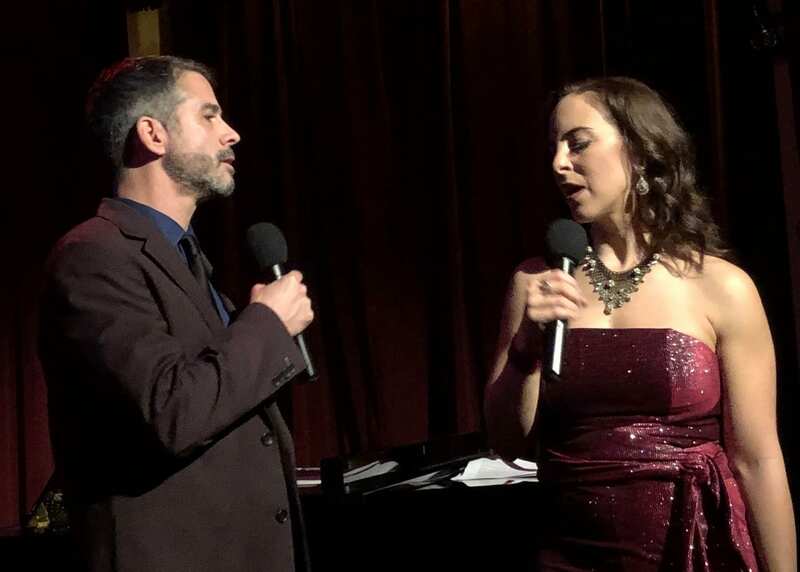 And, with the help of some very fine musical friends, Celia Berk, Suzanne Fiore, Jason Reiff, Sean Harkness, and Mark Janas, the evening proved to be a spectacular mix of genres and vocal colors. Beginning the evening with some classical fare, Derow entered with Musetta’s Aria (Quando Me’n Vo), from Puccini’s LaBoheme. It was at first a startling beginning, as one does not often expect grand opera at a cabaret. But, for the most part, it was a superior rendition, punctuated by an absolute connection to text and a tone that was beyond reproach. The Silver Aria, from Douglas Moore’s Ballad of Baby Doe, was next and surpassed even the stunning waltz before it. Here the crystalline tone of her voice matched Moore’s tessitura perfectly. High notes floated with ease, and The Beach Cafe was transported to a crystal mountain evening in Colorado. 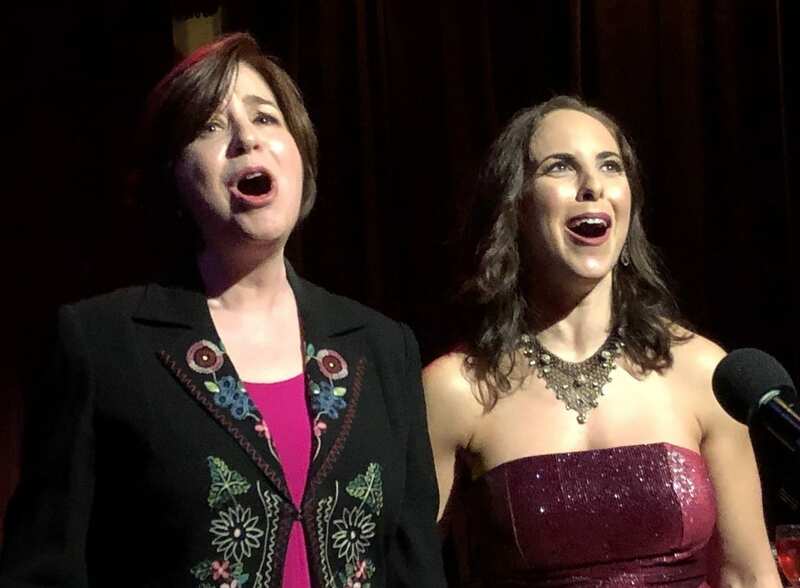 From Colorado, Derow took us to the far east, India, and treated us to The Flower Duet (Sous le dome epais), from Delibes’ opera Lakme, with Celia Berk taking the role of Mallika, in equally gorgeous voice. (Personal side-note: during my days with La Gran Scena I sang this duet, as Lakme, and know first hand how difficult and delicate this duet is to perform.) Derow and Berk mastered the phrasing and delighted the audience at the same time. After these three classical selections, Derow changed course to regale us with I Never Has Seen Snow (Harold Arlen, Truman Capote), and as stunning as the arias were, this song somehow surpassed them. 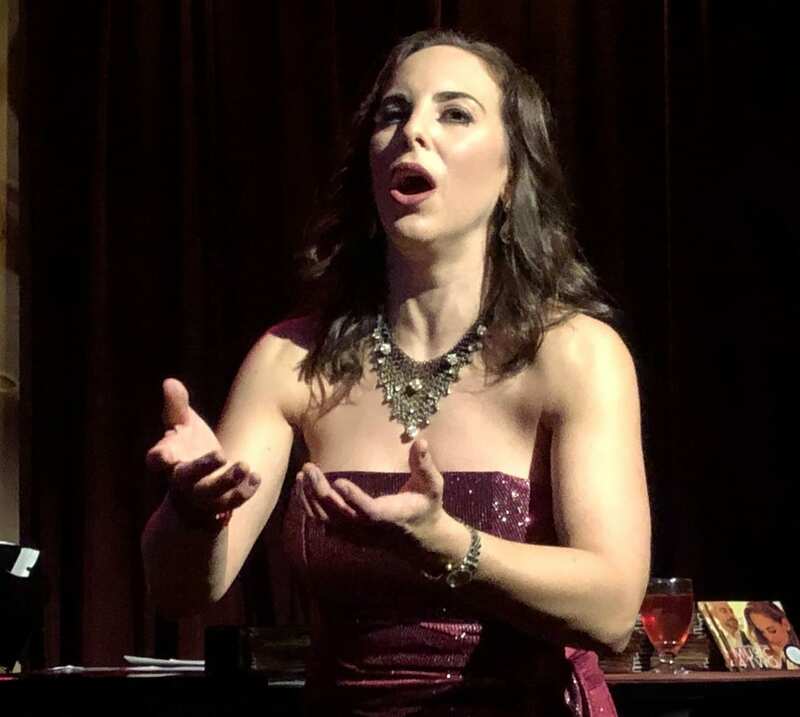 I was left with the feeling that opera’s loss was cabaret’s gain, and how lucky we are that this vocal multi-tasker has an affinity for the Great American Songbook. 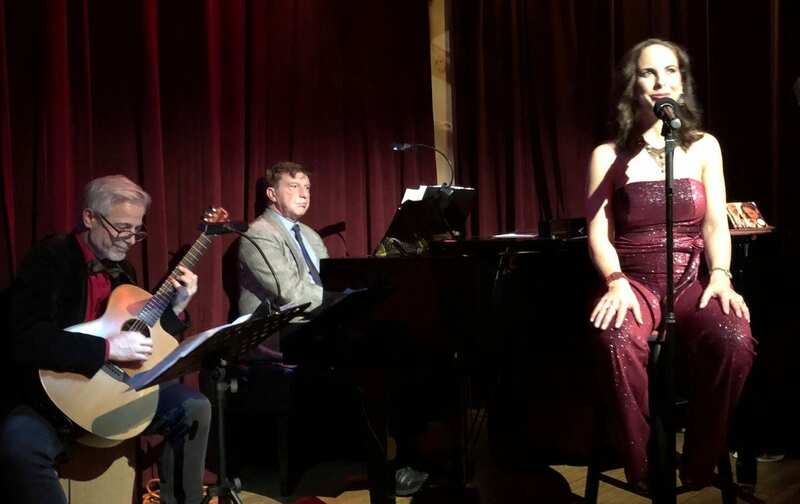 And original song by Bobbi Horowitz, and Alex Rybeck (with help from Derow and Janas), Pigeon Holed, shed light on Derow’s plight as a vocal chameleon, and was a charming song that showed off Derow’s “Bach to Rock” sensibilities. With Another Life, (Jason Robert Brown, from Bridges of Madison County) the show took yet another turn which brought Guitarist, Sean Harkness, to the forefront. And in the next several numbers the audience savored what became the meat of this program. Both, Early Fall and Un Amico Come Lei, original compositions by Derow, Harkness and Janas, were intimate and compelling, as was A Case For You, (Joni Mitchell). Yet another vocal color emerged in Everything’s Gonna Be Alright (Tuck Andreas, Patty Cathcart). And, a beautifully matched duet with Jason Reiff, For Now, (Koutrakis, Gross, & Rogers) was a highlight. 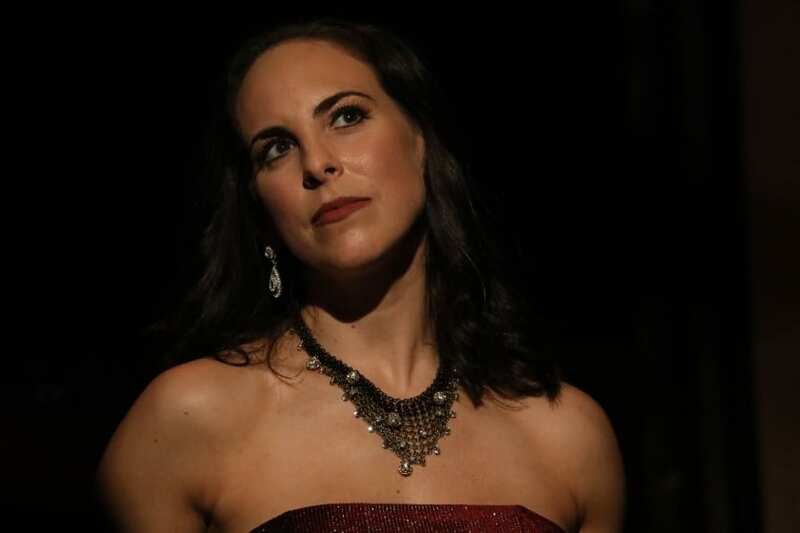 Suzanne Fiore’s earthy mezzo proved to be the perfect compliment to Derow’s fiery soprano in Dog & Butterfly (Heart). And Shawn Colvin’s Matter of Minutes was a brilliantly delivered tour de force. The entire company performed Everytime I Hear That Song (Brandie Carlile), and Brave (Sara Bareilles), which sent the audience home humming. The evening was jam-packed with music and food. A special Prix Fix dinner was arranged for Ms. Derow’s Birthday celebration, complete with pies made by the songstress herself. The entire experience was one of abundance, in both vocal color and culinary excellence. 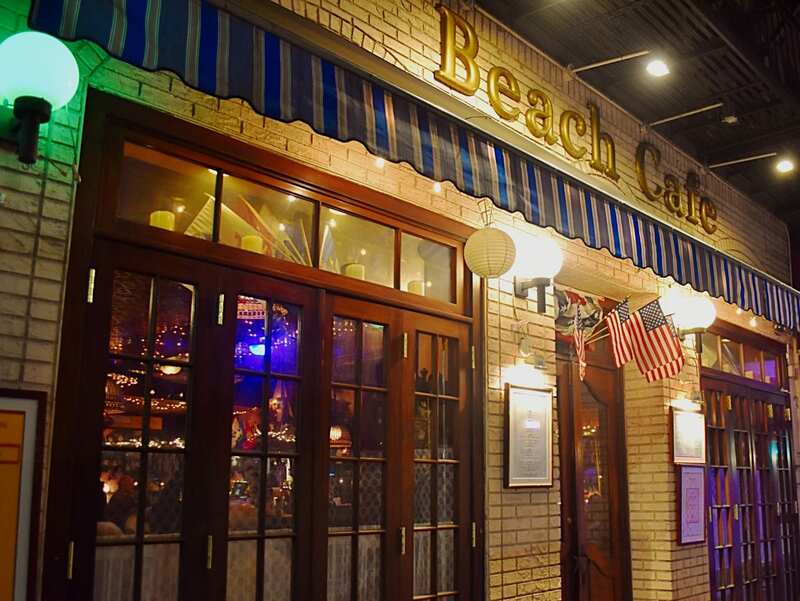 The Beach Cafe is conveniently located on the new Q line, at 70th and 2nd Avenue. Karen Oberlin performs on December 1. It is well worth the (thanks to the Q) not-so-hard-at-all trek. For more information, check out The Beach Cafe listings on our Universal Calendar.